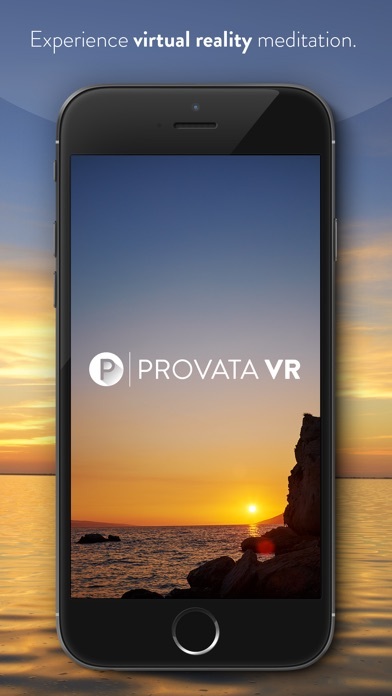 Experience the next generation of guided meditation with Provata VR, a fully immersive virtual reality meditation app brought to you by Provata Health. Within the app, you can escape to a variety of stunning locations around the world, from tropical waterfalls and secluded beaches to the dazzling northern lights and even underwater coral reefs. The typical approach to guided meditation has not evolved to leverage technological advances that empower everyone from beginners to experienced practitioners to take their meditation sessions to the next level. Provata VR expands digital health to new frontiers by transporting you to relaxing environments while seamlessly tracking your progress, giving new dimensions to the meditation experience. Provata VR proudly introduces meditation biofeedback. Our patent-pending system leverages advances in health monitoring to enhance your meditation experience. Using smart feedback algorithms, Provata VR lets you discover the effects of guided meditation on your resting heart rate, monitor trends, and maximize the impact of your guided meditation sessions. Have an Apple Watch? Sync your device with our app to seamlessly track the effects of meditation sessions on your physiological functions and overall health. Don’t have a fitness tracker? No problem. With Provata VR, you can track your pre and post meditation heart rate with your smartphone camera! 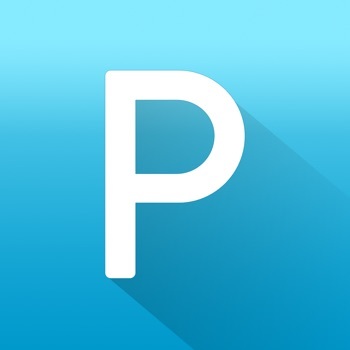 Provata VR users can sync their heart rate and track Mindful Minutes with Apple HealthKit. Train your brain to positively impact mood and productivity by selecting from a variety of meditations to maximize your meditation experience. Need help getting to sleep? Stressful day at work? Feeling anxious? Select the guided meditation that fits your current mood and personal meditation objectives. Immerse yourself in beautiful 360 degree video. Just rotate your smartphone or swipe using your finger to find your perfect spot to relax and clear your mind. Switch to VR mode for the optimal viewing experience if you’re using a VR headset. In the blink of an eye, teleport yourself to your own private utopia. Journey to secluded islands, meditate in tropical forests, or take a plunge into underwater coral reefs. Global Pass members receive exclusive access to our ever-expanding selection of exotic locations around the world. Payment for the selected Global Pass subscription period (one year or one month) will be charged to your iTunes Account at confirmation of purchase. Your iTunes Account will be charged for renewal within 24-hours prior to the end of the current subscription period. Your subscription will automatically renew unless cancelled at least 24 hours before the end of the current subscription period. You may turn off auto-renewal at any time by going to your Account Settings after purchase. You cannot cancel an already purchased subscription during the active subscription period. The cost of renewal depends on the subscription-type you selected.